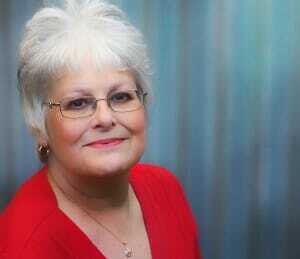 Julie Mitchell is a freelance journalist and writer. Anne de Kerckhove, self-confessed start-up addict and CEO of Freespee highlights the importance of investing in innovation and diverse talent in the technology industry. Whenever Anne de Kerckhove sees someone who needs mentoring or help starting up a business, she remembers the director of her school in Canada who changed the course of her life. At 14 she had become bored with lessons and stopped attending. The director called her into the office and set her the challenge of winning trophies, starting with a debating championship. In a stellar career that has taken her from rebellious teenager to start-up addict, entrepreneur, investor and mentor, Anne has been an inspiration to many in the technology industry and actively promotes diversity at all levels. She has led some of the fastest-growing technology, media and entertainment companies in Europe, including Reed Elsevier, and Inspired Gaming Group. 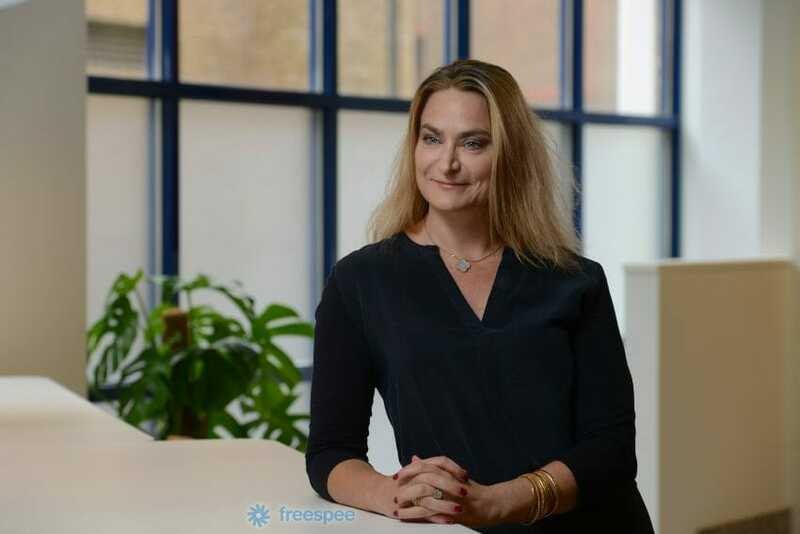 Anne is currently CEO of Freespee, a software company that specialises on leveraging conversational data to improve sales conversion and customer care. Her addiction to start-ups began at the age of 17 when she launched her own theatre company, while at university. Although exciting and fulfilling, it was hard to make money, so Anne went into banking. She says she was lucky enough to have a mentor that recognised that she was not really interested in finance itself but how and what is financed. This led to a stint in project financing before she moved to London as a consultant with Boston Consulting Group. Financial security and imminent motherhood didn’t tempt her to sit on her laurels. Far from it. Anne eschewed a pension plan in favour of reinvesting her hard-earned money into the next generation of talent and innovation. She has since provided financial support to around 30 new tech start-ups and mentors 100 individuals. Anne admits that, working in male-dominated environments throughout her career, she was a “late bloomer to diversity”. She’d experienced first-hand the difficulty of juggling an executive position with being a parent. A memorable incident was when a male colleague in the US office would call her in the evening during bath and bedtime for her two children. Over the last few years Anne has worked hard at promoting diversity, from mentoring and financing women entrepreneurs to coaching women to join boards. She also helps men and women from all backgrounds and skills to succeed in fair and equal environments. She divides her time between London and Paris and has noticed that the French capital now has more female technology entrepreneurs and company founders than it did five years ago. But there is still a way to go and she has made it a condition when investing in start-ups that they should have diverse founding teams. When coaching women to prepare for board level, she helps them to identify their personal brand; what makes them stand out and how to remain true to their values. Mentoring has been a major part of her professional life. “Sometimes you can help talented people more through mentoring than by giving them a cheque to run a business,” she states. For some people it might just be help with a particular issue that is resolved in a single session, while others might need support over months or years. Looking ahead, Anne would like her two children to be part of a world where gender doesn’t matter; to be able to fulfil their passions and ambitions without barriers.